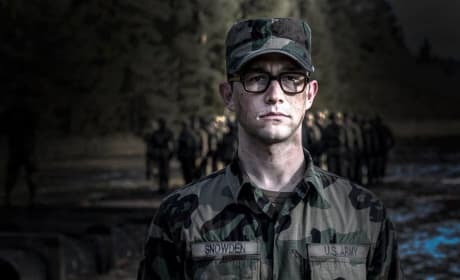 Snowden stars Joseph Gordon-Levitt as Edward Snowden. The film is from Oliver Stone. 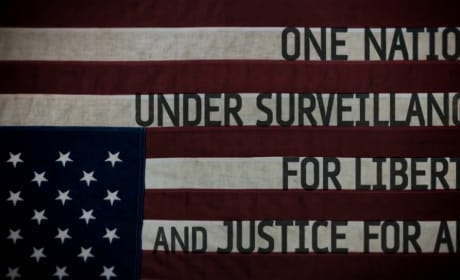 Snowden Teaser Trailer: He Did What?! 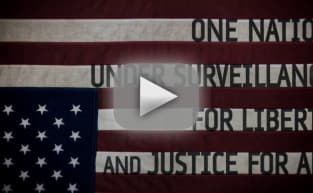 The official teaser trailer for Snowden is finally here! Have a look at this teaser to whet your appetite for what is sure to be one of the finest thrillers this year. Joseph Gordon Levitt stars as Edward Snowden in Oliver Stone's Snowden. The first photos from the set of the Stone biopic have arrived! Snoden stars Joseph Gordon Levitt as Edward Snowden, the NSA whistle-blower who is in hiding in Russia. The film is directed and written by Oliver Stone.